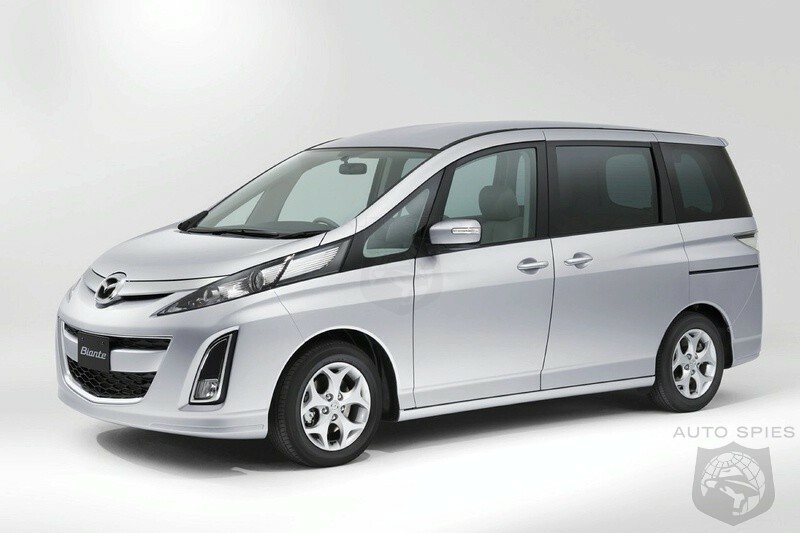 Mazda Motor Corporation has announced that orders for the new Mazda Biante minivan were more than double the sales target in its first month of sales. Orders have surpassed 6,000 units since the Biante was launched in Japan on July 8, 2008. To date, 90 percent of orders have been for models equipped with the 2.0-liter direct injection engine. Approximately 65 percent of customers have opted for the 20S grade, followed by 26 percent who chose the 20CS grade and 9 percent who selected the 23S. While most customers who selected the Biante have families and are in their 30s and 40s, orders have been placed by a wide range of people. Customer feedback indicates that the main reasons for choosing the Biante are its exterior design, spacious interior*1 and quiet cabin. The flexible seat arrangements that include a ‘living mode’ (which enables the seats to be adjusted backwards to maximize interior space), the excellent dynamic stability, and the Biante’s affordability (due to regular gasoline being the recommended fuel*2) were also highlighted. The most interior space in the 2.0-liter to 2.3-liter engine minivan class (3 rows of seats, domestically manufactured passenger vehicle) based on cabin length, height and width. According to a survey conducted by Mazda in June 2008. Includes all grades with the 2.0-liter engine (not the 23S). Includes nanoe ion and Alleru [Allergy] Buster air filter, a ceiling-mounted deodorizer and a rear heater. ‘Nanoe’ is a trademark of Matsushita Electric Works, Ltd. ‘Alleru Buster’ is a trademark of Matsushita Electric Industrial Co., Ltd.
Includes the Advanced keyless entry and engine starter system, Mazda’s auto-light system (which switches the headlights on automatically according to ambient light conditions), rain-sensing windshield wipers and water-repellent coating (on the windshield, front windows and door mirrors).